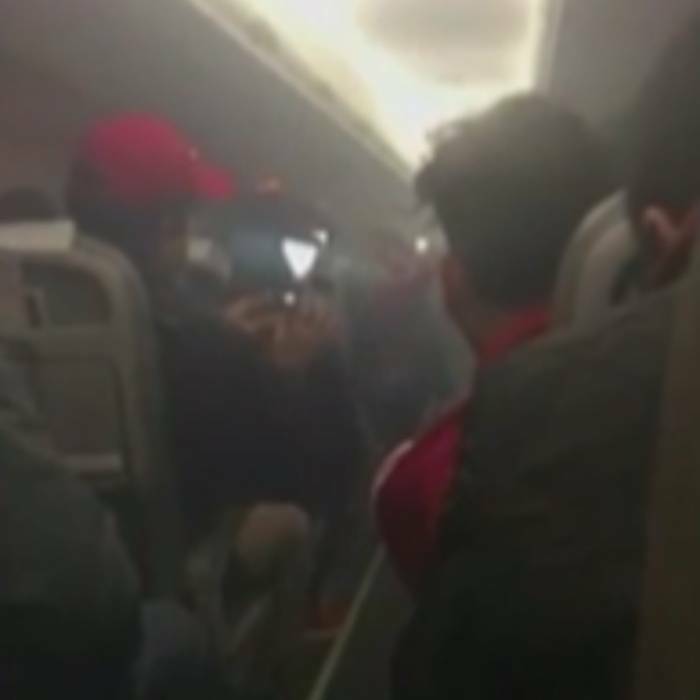 An aircraft packed with football supporters from Peru supporting the national team at the Fifa World Cup in Russia filled with smoke after an engine malfunction on Friday. The Utair flight was taking the Peruvian from Ekaterinburg to Tyumen in Siberia before flying onwards to Moscow, on Friday when it developed a fault, the aircraft landed safely and there are no reports of any injuries to either passengers or airline crew. Rosaviatsiya advised that the smoke soon cleared from the passenger cabin and that the pilot was able to safely land the plane powered by one engine. “The crew acted as instructed and landed the aircraft as usual. The plane taxied in independently, the passengers left via the stairs without using the emergency equipment,” a Utair spokesperson said. An investigation is now underway and that Utair was cooperating fully with that.